Rwanda has proven to be one of the world’s fastest-growing economies as it leads the African continent in technological advancement and infrastructural development. 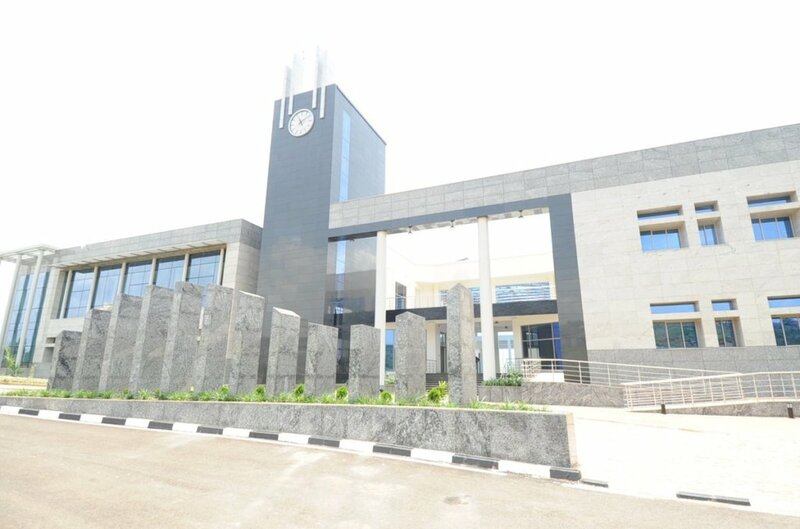 The East African nation recently launched Africa’s first electronic cross-border trade platform with the help of Alibaba Group’s Electronic World Trade Platform (eWTP) to engage small businesses across the continent.The icing on the cake is the construction of the Kigali Innovation City, which is poised to have a Pan-African human and economic development impact to step up Africa’s transformation agenda. The Kigali Innovation City (KIC), a Private Public Partnership between the Government of Rwanda and Africa50, an infrastructure investment platform that was founded by the African Development Bank (AfDB) and African states, will serve as the continent’s Silicon Valley. 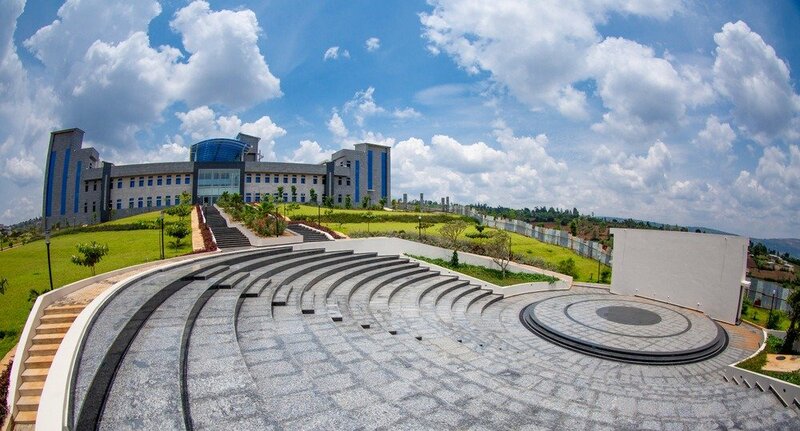 Located in Kigali’s Special Economic Zone, the project is valued at about $2 billion and will host world-class universities, technology companies, biotech firms, and commercial and retail real estate on 70 hectares of land. Africa50 will invest $400 million into the project to “help boost the innovation ecosystem in one of Africa’s top knowledge cities,” the AfDB pledged during the recent Africa Investment Forum held in Johannesburg, South Africa. The Rwandan government said Africa50 will focus on the real estate portion of the project which includes building retail and commercial complexes estimated to cost $315 million. They will also work on the Digital Innovation Precinct which will house all the technology companies in KIC and residential facilities for the employees working for companies within the ecosystem. “This is an innovative effort, the first of its kind on the continent. It will have Pan-African development impact both in terms of economic and human capital. For instance, Kigali Innovation City is expected to create over 50,000 jobs annually. Our aim is to build a critical mass of talent, research and innovative ideas that will transform Africa,” says Rwandan Prime Minister Edouard Ngirente at the Africa Investment Forum. “Kigali Innovation City forms part of the Government of Rwanda’s Vision 2020 development program and National Strategy for Transformation 2017-2024. It is one of the projects that aims at establishing Rwanda as a globally competitive knowledge-based economy,” he added. This is not the first time an African country is attempting to build a Silicon Valley in the continent. In 2013, on the eve of Ghana’s independence day, Ghanaian developers led by the CEO of local tech company RLG Communications, Roland Agambire, announced plans to build a $10 billion tech hub in Prampram on the outskirts of the capital, Accra. There was a grand ceremony led by the president, John Dramani Mahama, and a star-studded launch party at the national stadium that featured a performance by American R&B star Chris Brown. The project never saw the light of day after the pomp and Ghana’s ambitions were embroiled in scandals and corruption allegations. 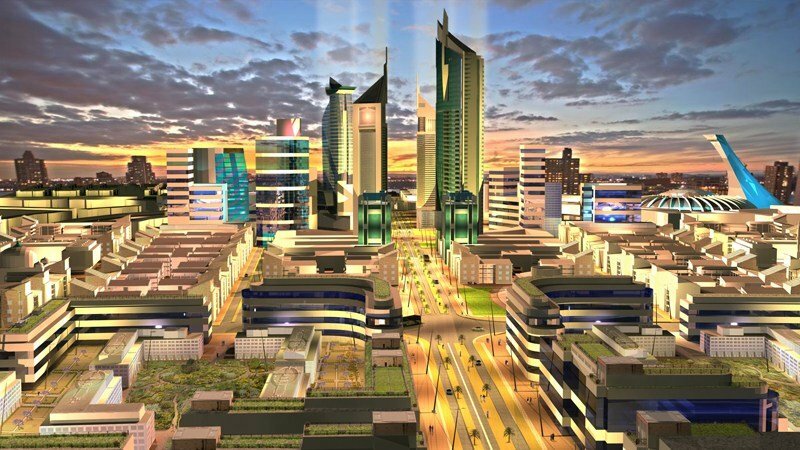 In Kenya, the dream of building the Konza Techno City, an IT-focused “smart” metropolis was envisioned and approved by the government in 2008, but it never materialized. The plan was to transform a 5,000-acre stretch of grassland in the outskirts of the capital, Nairobi, into a “Silicon Savannah,” a city of 200,000 with world-class facilities for higher education, life sciences, business process outsourcing, and telecommunications. Its construction faced several delays leaving the project in limbo after funding and legislation scandals. Rwanda will indeed be a beacon of technological advancement in Africa if it completes the Kigali Innovation City as planned. 80% of mortgages are patronised by Ghanaian Residents.